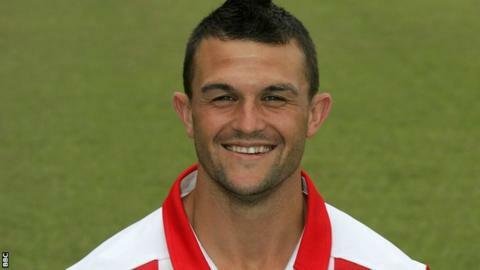 Boss Steve Tully says the goalscoring form of Truro City midfielders has eased pressure on his strikers. Craig Duff, who has scored five goals in 11 games this term, netted twice as Truro beat Frome Town 2-1 on Tuesday. "If everybody's chipping in with goals it's a definite asset and it takes the pressure off the forwards," Tully told BBC Radio Cornwall. "I think a scoring midfielder is vital and Craig's one of those players that will score goals." Fifth-placed Truro entertain Slough this weekend, who sit 12th in the Southern Premier League standings, and Tully will again be looking to 25-year-old summer arrival Duff. "He did it last season at Bideford and I think this season he'll score even more. He's one of those players who gambles," Tully continued. "We're on a good run and haven't lost in the league this month - it would be nice to finish the month undefeated."